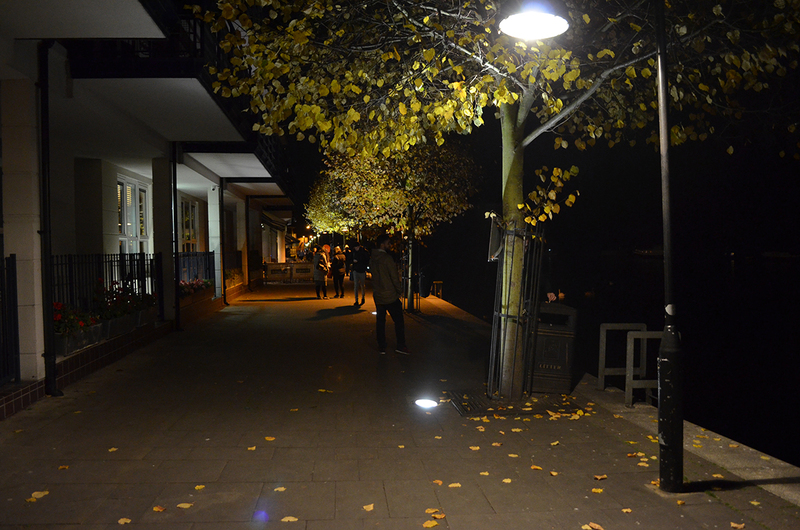 Dekka appointed to develop Kingston Riverside Lighting Strategy. The Royal Borough of Kingston have appointed Dekka to work with Kinnear Landscape Architects to develop a public realm and landscape lighting strategy for the Thames riverside of Kingston-upon-Thames in south-west London. Newer Post Studio Dekka on team shortlisted for The Illuminated River, International Design Competition. Older Post A Very Small Part of Architecture at Highgate Cemetery.